Procurement analytics is hot right now. According to Deloitte, the majority of Chief Procurement Officers view analytics as the most important technology area impacting business over the next two years. But how well can you recognize new opportunities? 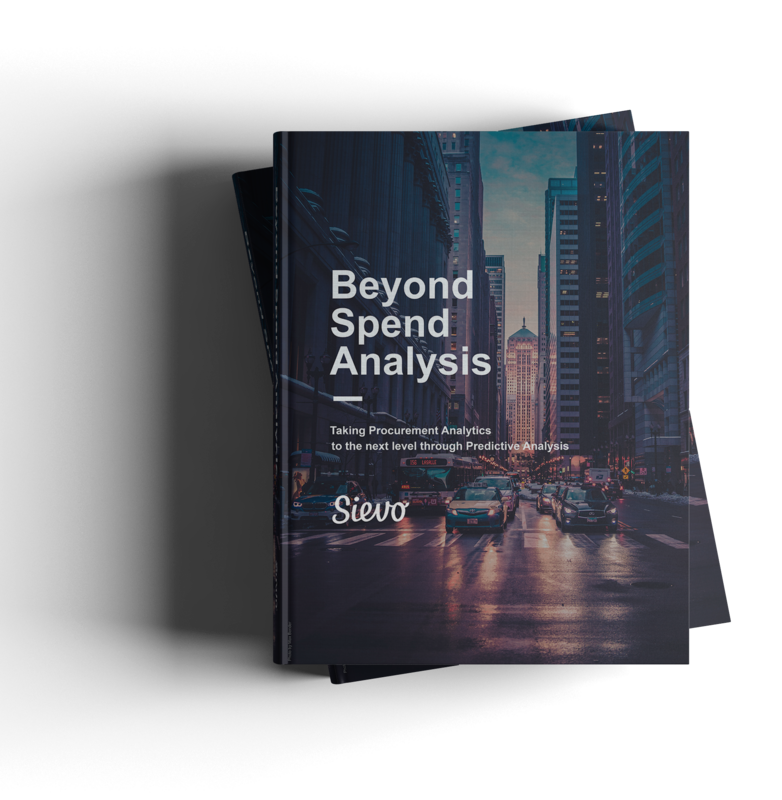 In this new six chapter ebook developed exclusively with Sievo, Michael Lamoureux from Sourcing Innovation assesses the key opportunities and challenges of predictive analytics in procurement. Sievo is a global leader in procurement analytics software and solutions. Our AI-powered spend analysis software combines the best elements of human and machine learning to deliver more reliable spend visibility, faster. With decades of experience partnering with businesses like Carlsberg Breweries, Deutsche Telekom and ISS World Services, Sievo specializes in proving procurement savings on the bottom line and developing forward-looking views through procurement spend forecasting.